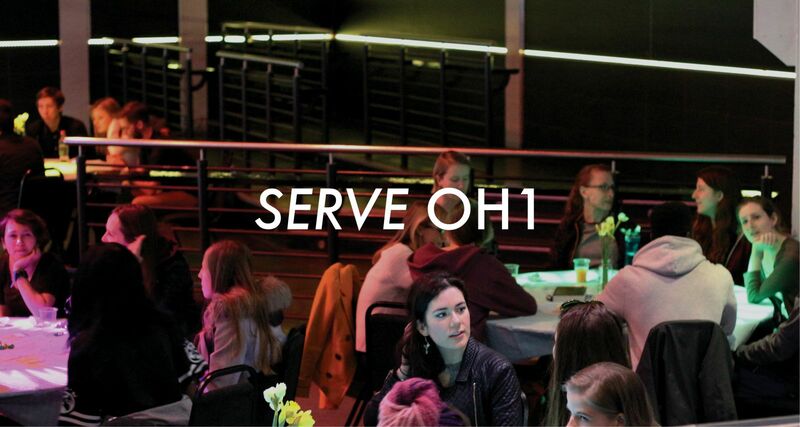 OH1 is our 18-30’s expression of Open Heaven. We are passionate about discipling and equipping students and 20s & 30s to establish heaven on earth - whether that's on campus, in the workplace, on the streets or at home. We meet during term time in Room 1 at the Student’s Union on Loughborough University campus. Every week we worship, immerse ourselves in scripture and push into God's presence together; propelled into a lifestyle of discipleship and mission. Ticketed parking and bike racks are available. 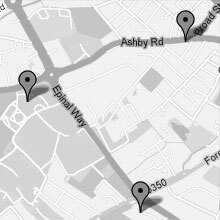 During university holidays we meet in the Beale Room at the Rosebery St. Peter’s Community Centre in the centre of Loughborough. During Christmas, Easter and Summer we strip back our gatherings, worship and teaching and get to the heart of community. Parking and bike racks are available. 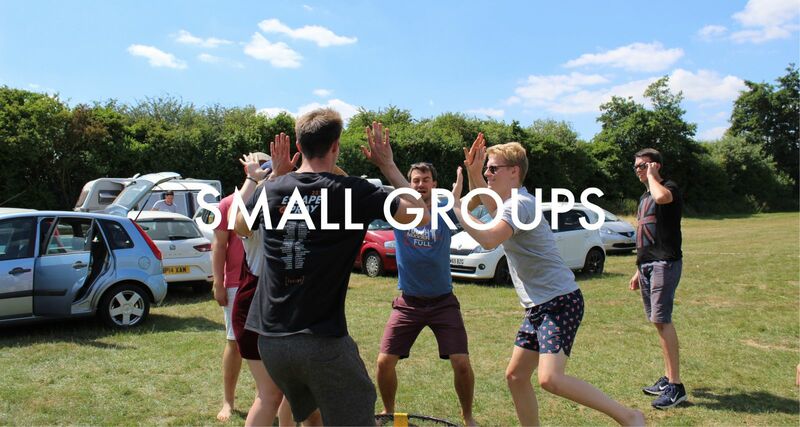 Small Groups are the life of Open Heaven! They are the primary place where we can belong, grow in our faith and be used to see heaven established on earth. This is where we support and encourage each other to step out and share Jesus with others. 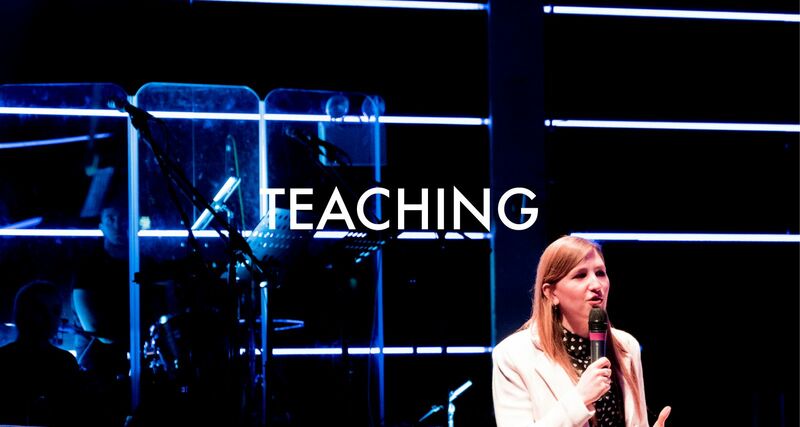 You can keep up to date with our current teaching series by following us on Instagram, or subscribing to our podcast series on iTunes or the Podcast App. University is an incredible time to experience new things and meet new people. 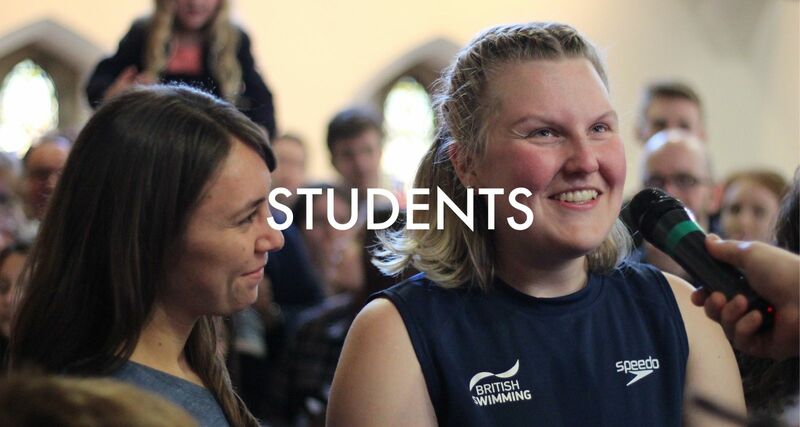 At Open Heaven we are passionate about seeing students make the most of their uni years. We want to equip, disciple and empower you to step into all that God has in store for you. Our community of 20s & 30s continues to grow year on year, with graduates and young adults from the local community joining us for the ride. We're cultivating a community of ordinary radicals made up of single, married, part-time, full-time and parenting individuals that are sowing the seeds of lifelong discipleship to Jesus. 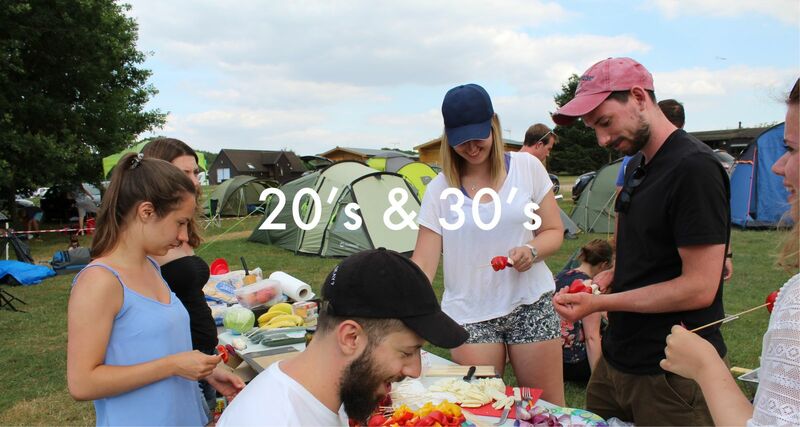 OH1 is our 18-30s community. 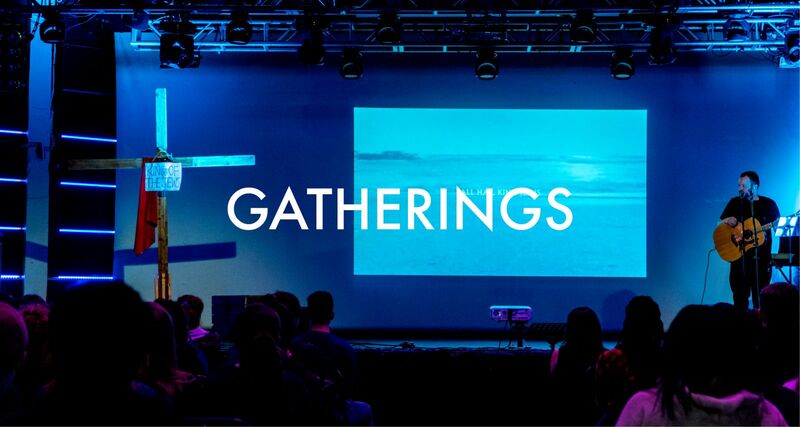 Teams include Hosting, Set Up, Van Crew, Oversight, Audio Visual, Worship and Prayer Ministry. Get involved.